Nothing is more relaxing and luxurious on a vacation than having a stay in a hotel with Jacuzzi and gym. Especially, when you have planned a vacation to a hill station with smoky mountain, Jacuzzi in your room will benefit you to a great deal. It provides a few significant benefits and hence most of the people these days prefer to book a hotel with Jacuzzi and gym. So, let’s have a look the reasons which people give for their choice. 1. Reduces the stress– One of the most popular reasons to go for a vacation is to feel relaxed and get relief from the stress. Most of the hotels go for Jacuzzi tub installation in order to provide the best experience to their visitors. If you have a Jacuzzi installed in your room, it becomes easier for you to kick back and let go the stress forgetting all the problems and concerns. The irritations and anxieties of your everyday life start melting away as soon as you feel jet streams on your body. 2. Good for muscles and joints– Jacuzzis are not meant for only fun and relaxing; they provide you the health benefits as well. If you are having muscles and joint pain, a Jacuzzi can provide you relief as its jets offer a kind of massage that relieves the strain in muscles and heal the pain. 3. Excellent for a romantic getaway– A couple can have a look at Jacuzzi as a romantic amenity. Hotels buy Jacuzzi for rooms to be provided to couples on their honeymoon or anniversary celebrations. Couples can spend perfect time with each other in a steamy Jacuzzi tub. Play your favourite music and have some romantic time. 4. Unwind after a busy day– After a fun but tiring day with hiking, horse riding and sightseeing, you definitely want to get relaxed. 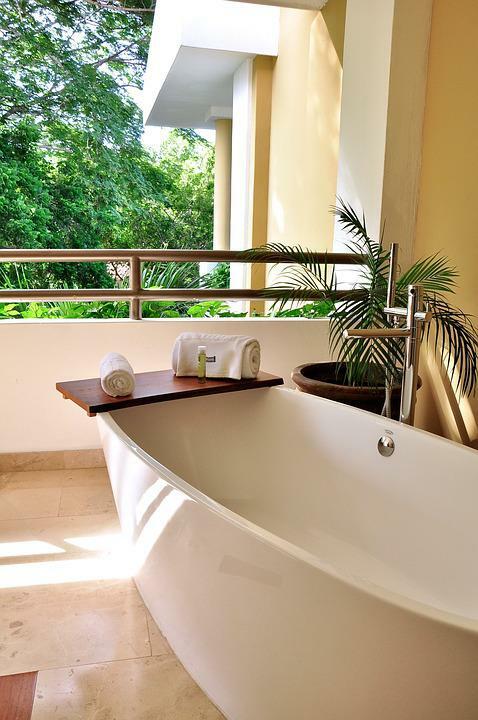 By taking a dip in Jacuzzi tub you can unwind yourself and get refreshed. The jet streams and warm water will give a great feel to your muscles before you go to bed. 5. 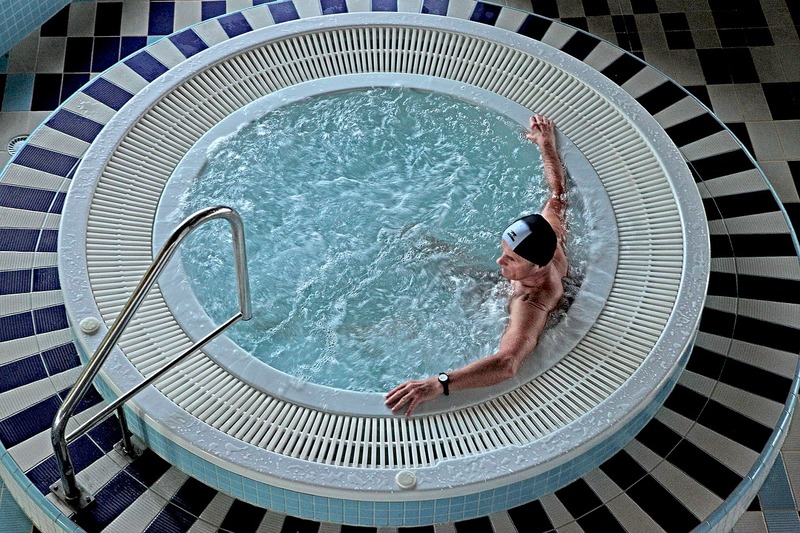 Improvises blood circulation– Apart from healing your sore muscles and joints, Jacuzzi improvises your blood circulation and helps in controlling blood pressure. This means that if you have a Jacuzzi in your room, you will not face problems like high blood pressure when you are on vacation. 6. 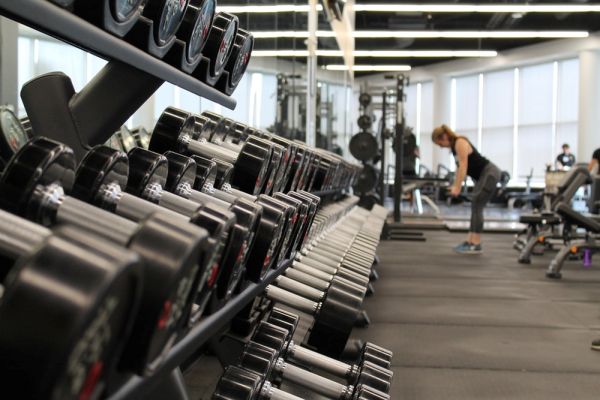 Maintain your fitness– If a hotel has a gym installed in their premises; you will not miss your fitness regime when you are on vacation and can spend a good time working out for a while. This will help you to remain fit even if you are consuming extra calories while enjoying delicious menus. 7. Socialize– If you have a stay in a hotel with a gym and Jacuzzi in Delhi or any other place while you are on vacation, these two facilities will help you socialize a bit as other guests are more likely to visit gym and common Jacuzzi. You can meet people from various parts of the country and the world and make new friends. These are the reasons why people love hotels with Jacuzzi and gym. If you also want to enjoy these benefits, book the hotels with these amenities for your next vacation.